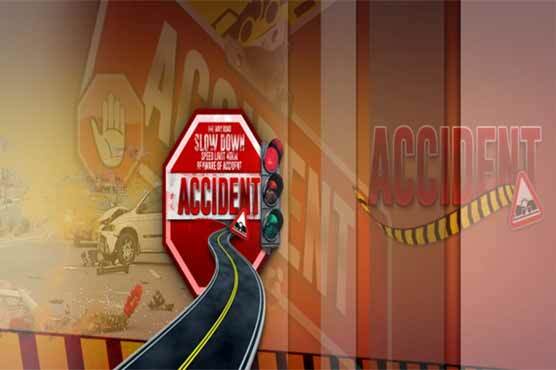 At least six people were wounded when a speeding bus hit a motorcycle rickshaw near Badu Pully at the Sheikhupura Road on Tuesday, Dunya News reported. Three of the injured including 40-year-old Ashiq, 30-year-old Ramzan and 32-year-old Waqas were shifted to Mayo Hospital, Lahore while 35-year-old Sabis, 23-year-old Faisal and 13-year-old Qasim were provided first aid at the spot by rescue teams. Police sources said that the driver of the bus managed to escape from the scene after the accident. Police have seized the bus and started an investigation.